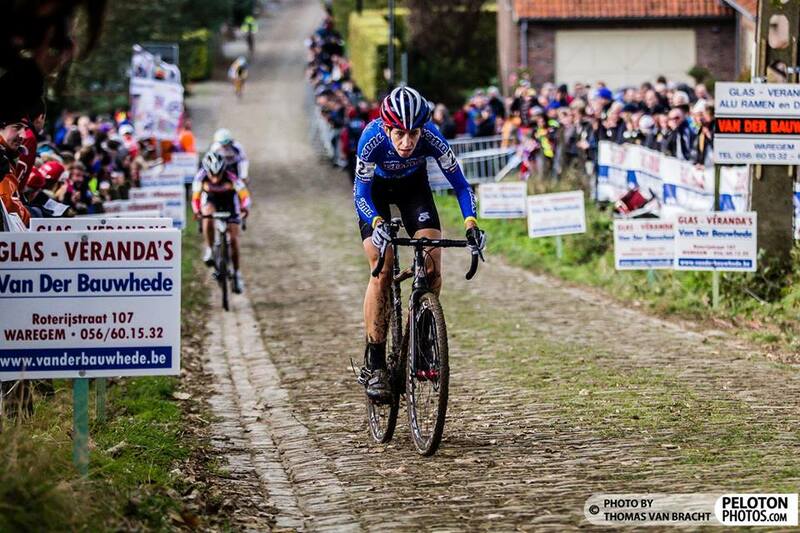 The Koppenbergcross in Oudenaarde sets a new milestone in the history of cyclocross. In cooperation with the American company Twenty20 Cycling we are the first European cyclocross to provide equal prize money for men elite and women. 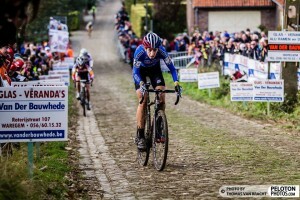 So far there was a gap of over five thousand euros between the prize scales for men and women in first category races, such as the Koppenbergcross. A gap that the Sint-Pietersvrienden, organizers of the Koppenbergcross, now decided to close. Helen Wyman at this year’s Koppenbergcross. Photo by Peleton Photos. The winner of the GP Twenty20 Cycling (The new name of our women’s race) on Saturday November 1st 2014 – is no longer rewarded by 350 euros but by 1667. Exactly the same as the next winner of our GP Willy Naessens for men elite. The same counts for all riders further down the results of our men and women’s race. A clear signal with which we hope to help the current growth of the Koppenbergcross and women’s cyclocross. So far, the world championships were the only cyclocross races on European soil to give equal prize money.